This gorgeous Xbox 360 wireless controller shell and accessories kit is a great way to bring some pop and color to your standard controller. 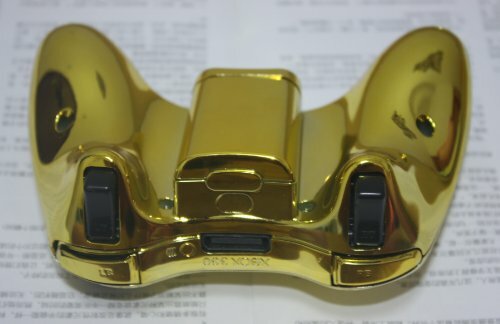 The kit contains the following parts; Shell, Battery Pack, Thumbsticks, D-Pad, Trim, Triggers, Bumper Assembly, Guide Button & Ring and ABXY buttons. 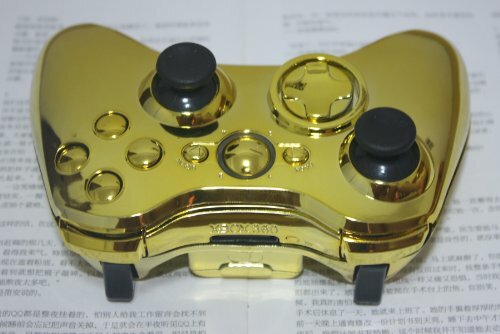 Completely change the look of your controller. 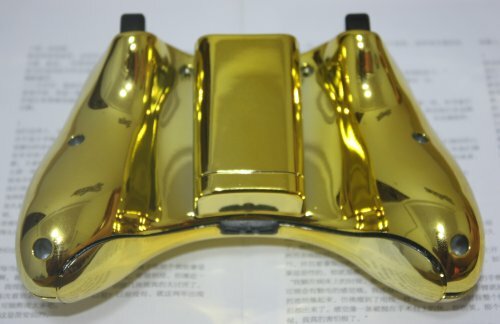 Replacement for XBOX 360 wireless controller shell. 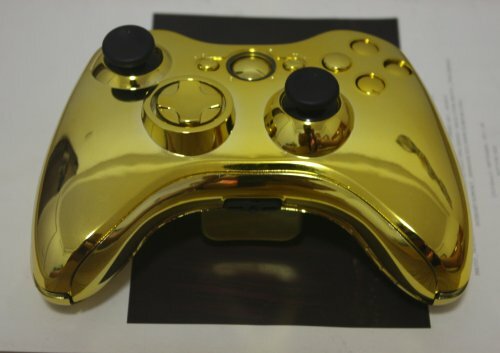 Note: For Xbox 360 controller externals only. No electronics included.